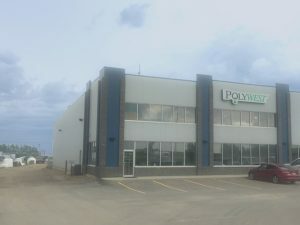 Career Opportunities – Polywest Ltd.
Polywest offers an exciting team-oriented work environment where you will be given the structure and opportunity to watch your career grow. Our aggressive growth path will open up new opportunities for those interested in furthering their career. Supported by our Winnipeg head office, our network of branches includes Saskatoon and Edmonton. We offer a competitive compensation package, paid benefits, PEER Program, and paid vacation after year one. Polywest operates Monday through Friday (8:00 am until 4:30 pm). The weekends are yours to spend with the family or pursuing personal endeavors. 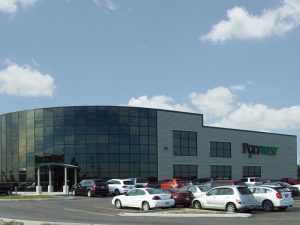 Careers page last updated April 18, 2019. There are presently no employment opportunities inside our Winnipeg (Head Office) branch location. If you wish to send a general application, please send your resume to humanresources@polywest.ca. We have an exciting sales career opportunity inside our busy Edmonton location. The ideal candidate for this position will have an Account Management or Territory Management background, with relatable experience in a Business-to-Business setting. Establishing and developing a relationship with our customer base in an assigned territory as well as with co-workers in this and our other branches. Following up on incoming leads generated from our active website, your assigned territory and beyond when required. Quickly and accurately completing other customer inquiries as they come up. Knowledge of the liquid handling industry including experience selling tanks, fibreglass or plastic products, , pumps or agricultural spraying products or plumbing products will be considered an asset , but not a requirement. The right candidate will have strong sales skills, impeccable professionalism and the energy and drive to succeed. We believe that attitude is everything and as a front-line representative of Polywest you will be the face and voice of an established, growth oriented company. Polywest offers an exciting team-oriented work environment where you will be given the structure and opportunity to grow as a sales professional. 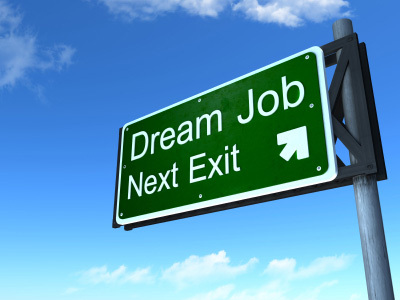 This position includes a competitive base salary, commission program , benefits, and vacation. Our company operates Monday through Friday and the weekends are yours to spend with the family or pursuing personal endeavors. Reporting to the Warehouse Supervisor, the Polywest Truck Driver will be responsible for all things related to the Polywest Truck, including pickups and deliveries, execution of assigned schedules, and general cleanliness and maintenance. This person will also be responsible for establishing and cultivating a positive and professional work environment with coworkers, customers, and vendors to ensure maximum productivity and quality goals are achieved. Polywest offers an exciting team-oriented work environment where you will be given the structure and opportunity to grow as a professional. For more information or to apply for the position, please send your resume and cover letter indicating salary expectations to Daniel Vanbrabant (dvanbrabant@polywest.ca). We thank all applicants who apply, but only those candidates selected for an interview will be contacted. 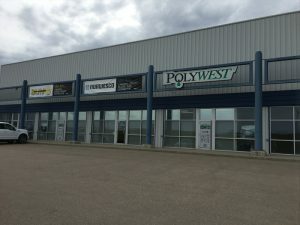 There are presently no employment opportunities inside our Saskatoon branch location. If you wish to send a general application, please send your resume to humanresources@polywest.ca.